Here I would like to stick to face basically. As I write from my experience. I want to share a incident. My face recently started to look like as if I was just hit by puberty. All rashes on my cheeks. Skin that looked dead and tired. Chapped mark in a few places was what aroused most of my concern. I did go to a dermatologist too.They suggested a few creams and a sunscreen. They didn't work. 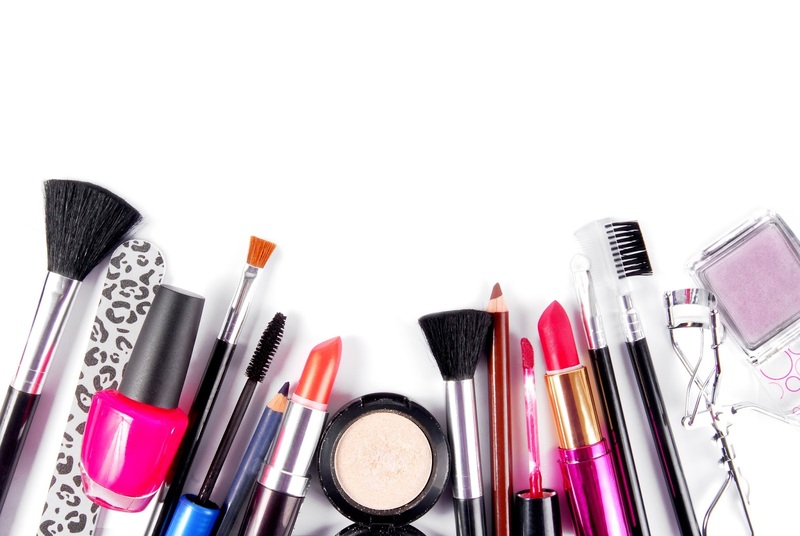 But here are a few tips what I actually did after letting go of every product I had. Hope this tips help you too. 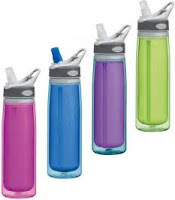 I always replaced water with some other liquid may be coffee, juice e.t.c I was keeping my body hydrated to my knowledge but as I bounced back to water my half of the problem were solved. My skin started feeling fresh and hydrated much more than before. It also helped me with proper bowel movement. So my stomach problems and skin problem arising from it was reduced too. 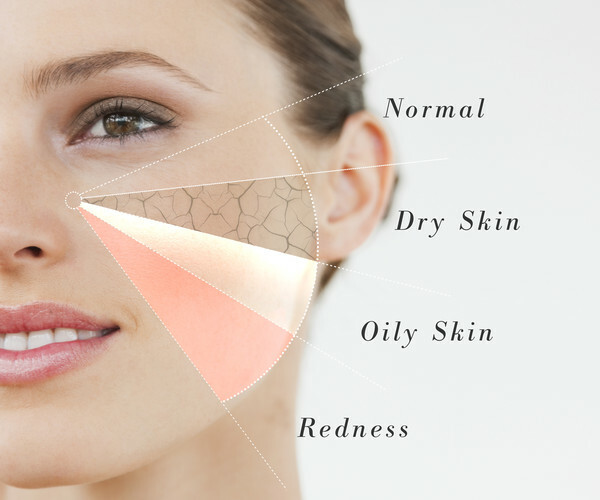 Everybody makes mistakes in choosing products for their face as they do not know their proper skin type. Mine was normal not so oily not so dry so i had option to chose. But this may not be your case. Do stick to products that shoot your skin type. If oily go for oil controlling products and if dry chose products that will hydrate your skin. Always know what suits you best. My face skin is too sensitive for soap so all my face wash are soap free. 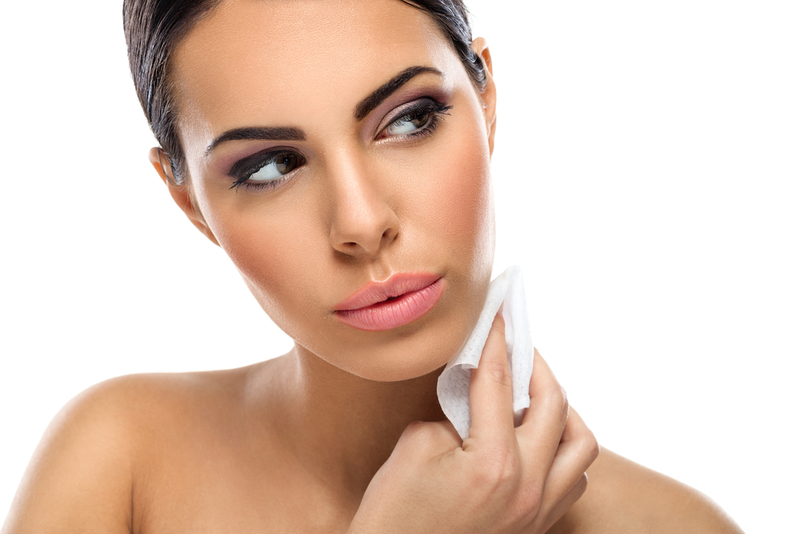 Look for the changes when you use different face wash. Yes this is a golden rule you should stick to. If you work night shift or day do make it a point to remove makeup before you go to sleep. When you are sleeping your skin is going through a process of restoration and is rebuilding itself. With makeup, the pores get clogged and the secretion as oils, sweat which should come out of the skin are withheld making the skin look dull. Therefore washing off the makeup saves you most of the skin problems. I usually keep a rose water handy to remove makeup. You should take minimum a day or two for no makeup day. At first this will feel awkward but soon your confidence in yourself will grow and you will learn to accept your flaws too. Eating healthy will reflect in your skin. Stay away from junk food, take away stuff and fast food as much as possible. Not all oily food are bad. 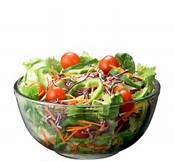 Some fatty food help you gain luster for your skin. A bite of dark chocolate never does a harm rather it will help the skin to glow. Use products that suit your skin type. Always use a moisturizer and a sunscreen with a high SPF. Wear it according to procedure. Some of them have time issues as to be worn before 17,20 minutes before leaving the house. Also do not change all your makeup product at once that way you will not know who is the culprit in affecting your skin. Stay to minimum usages of beauty products as this will help your skin stay healthy in long run too. Sleep is a vital need of our body. Sleep on time and wake up on time. This will keep your mood good through out the day and your skin will look good after a good sleep. It will get time to heal and restore. 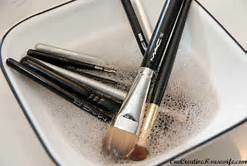 Clean the makeup brushes after a certain period of time, the sponges and the blenders needs washing more often. Try changing the pillow cover too, go for a softer and smoother one for example the silk one that will also help your hair to remain manageable . Keep a face towel and do not mix it with your body towel. Keep a towel that soaks water that way you can pat dry your skin rather than harshly rubbing it. 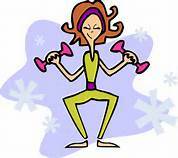 Get into some light exercise even if it is just a walk or dance. This will help your skin. Exercise help in increasing blood flow as well as nourishes skin by removing cellular debris out of the body. Hi. I’m Designer and Founder of JabbersPoint.com. 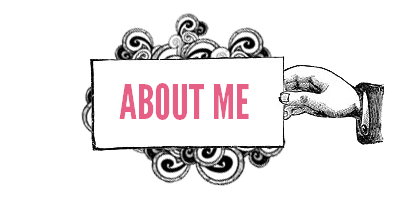 I’m Enthusiast Blogger, Speaker, Writer, Dancer and Traveller. 5 Points: Considering a cat for a pet is great idea.